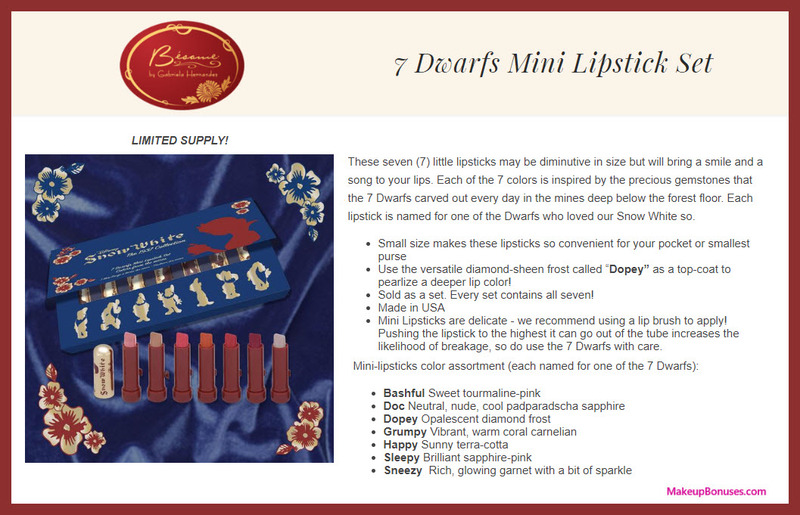 The Gorgeous Bésame Cosmetics 7 Dwarfs Mini Lipstick Set is on Sale for 77% Off! 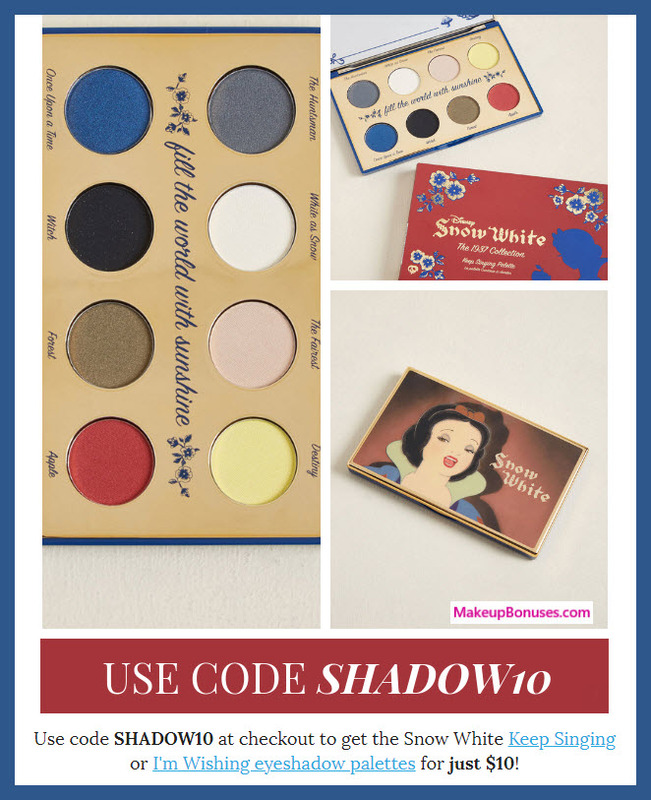 Act fast as this set is in limited supply and may sell out quickly! 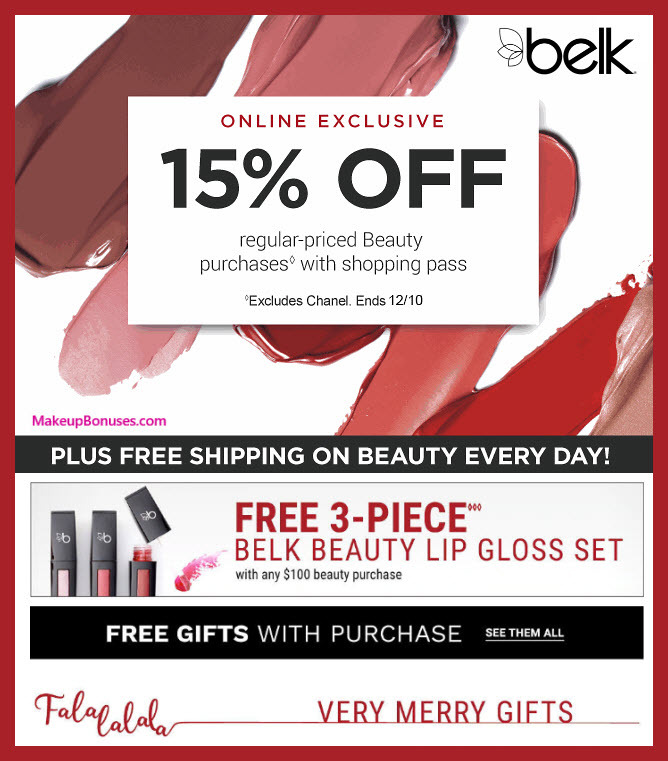 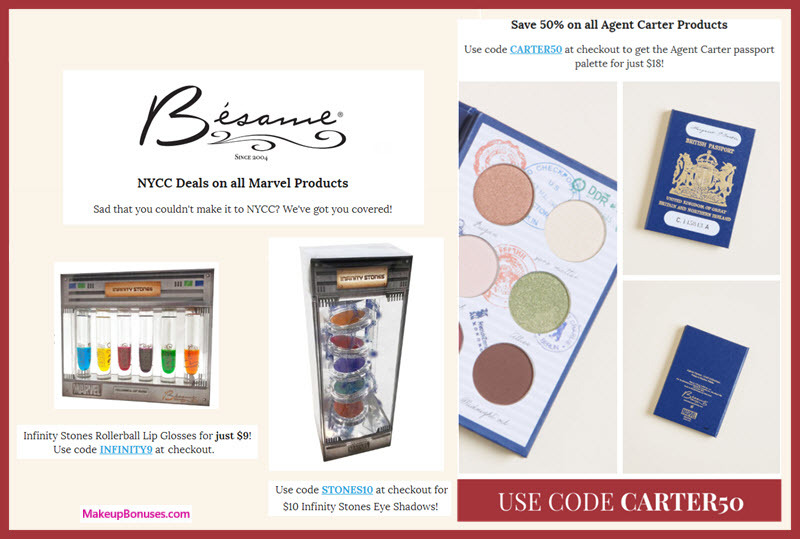 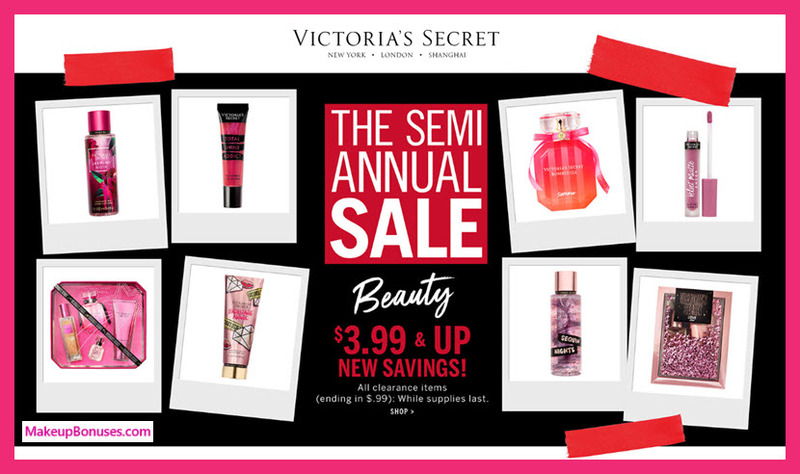 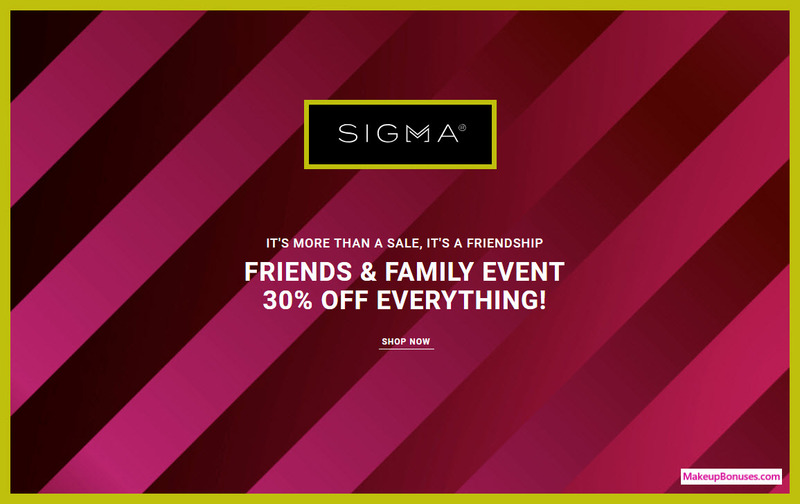 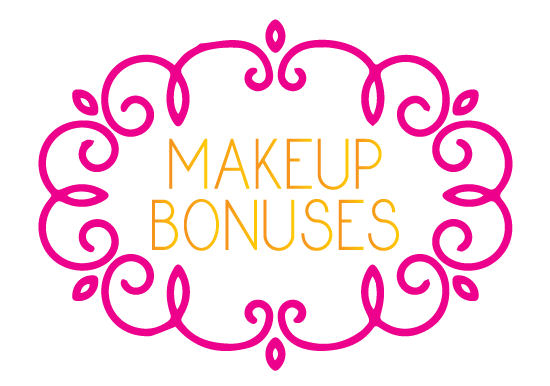 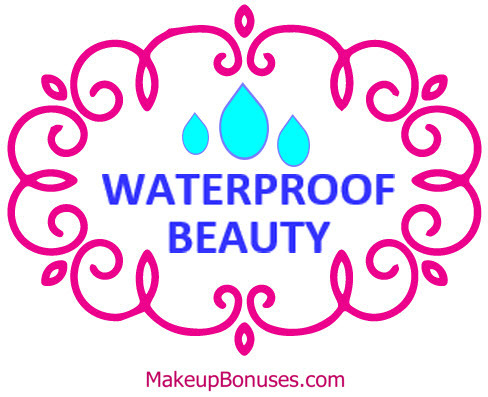 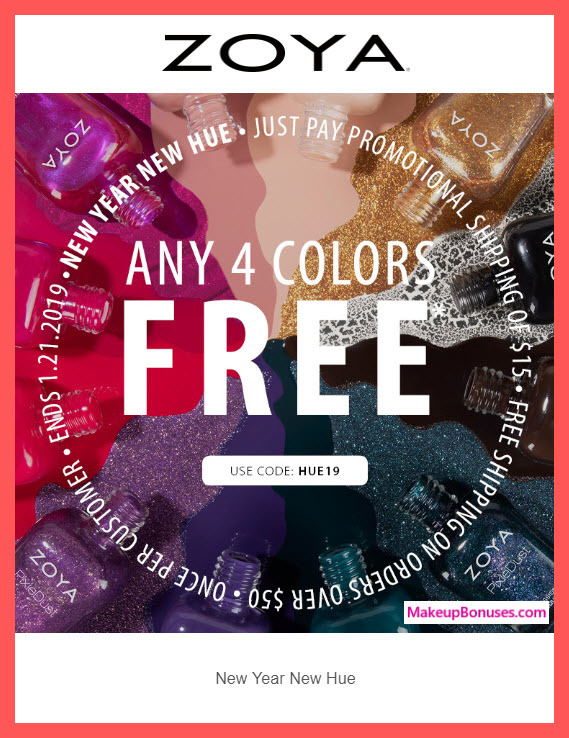 Besame Cosmetics offers Free Shipping on purchases of $30 or more. 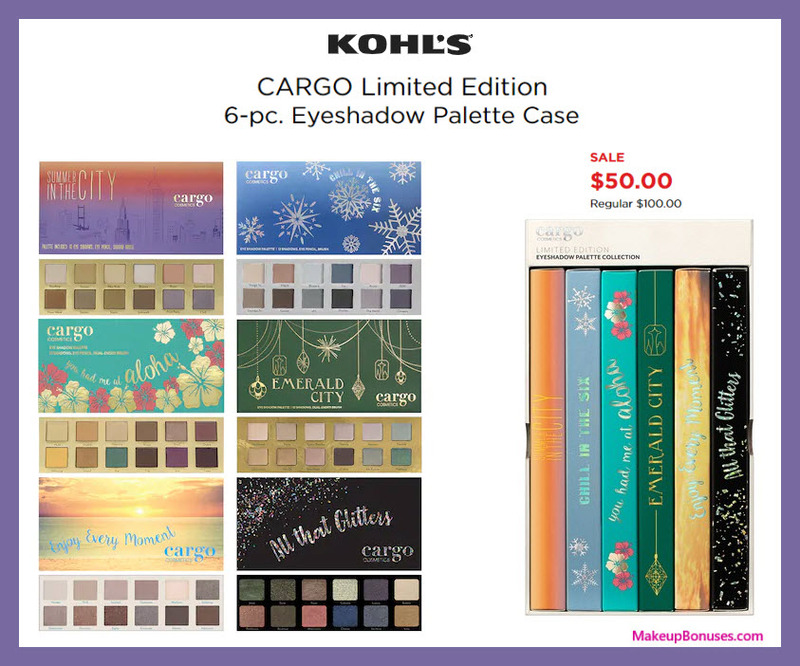 Domestic shipping for this item is only $2 without the $30 minimum purchase.